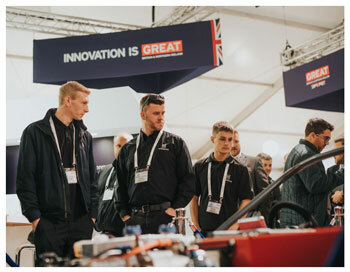 In a bid to further boost the UK’s leading position in the research, development and production of low carbon and intelligent mobility technologies, the largest ever delegation of British companies will exhibit on the UK Pavilion at this year’s JSAE Spring Congress. 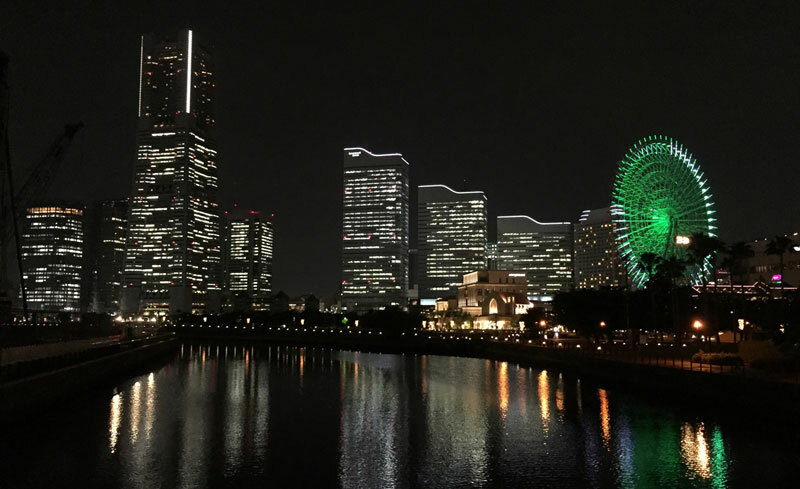 The event, which runs from 22nd-24th May in Yokohama, is the biggest and one of the most important automotive technology conferences and exhibitions in Japan, attracting more than 70,000 visitors including engineers, researchers and academia from major OEMs, Tier 1 suppliers and other supply chain partners in the region. 21 of the UK’s leading automotive technology OEMs and SMEs will form the UK Pavilion, showcasing their expertise in areas such as lightweight vehicles, battery technology, intelligent mobility and thermal propulsion systems. The joined-up approach, managed by the Advanced Propulsion Centre, is designed to demonstrate to Japanese companies that Britain is a great place to collaborate on the research, development and production of cutting-edge, low carbon automotive innovation and intelligent mobility, powering next generation vehicles. Indeed, notable successes on previous similar UK Pavilions have led to direct new business wins for exhibitors worth as much as £1.5m per year. Other successes include positive networking opportunities which have helped unlock significant growth for those participating on the pavilion, as was the case of Sunderland-based Zero Carbon Futures, who entered into discussions on a previous UK Pavilion in Japan. The ongoing discussions later resulted in the £19m High Energy Density Battery collaborative project where Nissan allowed its automotive technology to be used by a third party for the first time ever to enable the 40kw/h battery, that powers the current Nissan LEAF, to be produced in the UK.